A federal judge issued a ruling Friday that establishes an easier way for roughly 3,100 individuals to prove their citizenship out of the roughly 50,000 who were flagged as possible non-citizens because of policies under Brian Kemp, Georgia’s secretary of state and Republican nominee for governor. Kemp’s office laid out a process for the flagged individuals to prove their citizenship to a deputy registrar, rather than a poll manager or deputy registrar as the new injunction stipulates, reported The Washington Post. Kemp and Democratic opponent Stacey Abrams are locked in a tight race for Georgia’s governor. Abrams has repeatedly accused Kemp and his office of suppressing minority voters because of the “exact match” voter ID law that “flags voter registrations that are found to have discrepancies, such as a dropped hyphen, with other official identifications,” according to WaPo. The roughly 3,000 individuals who are affected by Friday’s ruling are new citizens “whose registrations have been placed on hold because their citizenship couldn’t be verified by state driver’s license records,” reported The AJC. “With respect to Tuesday’s election, we deem this a total victory in our fight against Secretary of State Brian Kemp’s exact match scheme,” Kristen Clarke, president and executive director of the Lawyers’ Committee for Civil Rights Under Law, told WaPo. 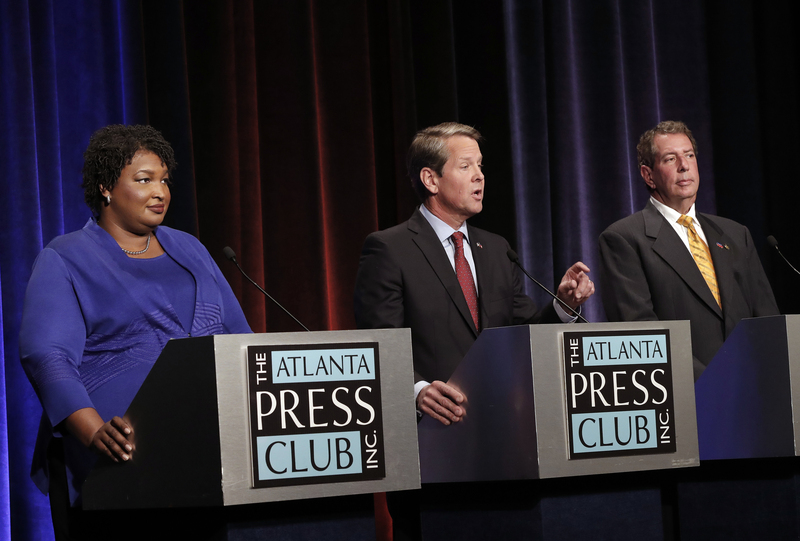 Both Kemp and Abrams have had high-profile figures joining them on the campaign trail in recent days. 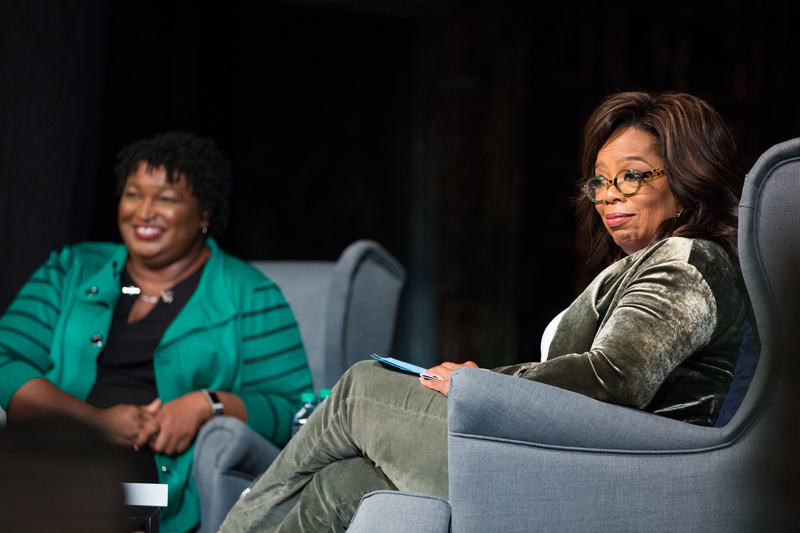 Abrams has touted support from celebrities from Oprah Winfrey to Will Ferrell. Vice President Mike Pence stumped for Kemp in Dalton, Georgia, Thursday. President Donald Trump will host a rally with Kemp in Macon on Sunday, reported The AJC.